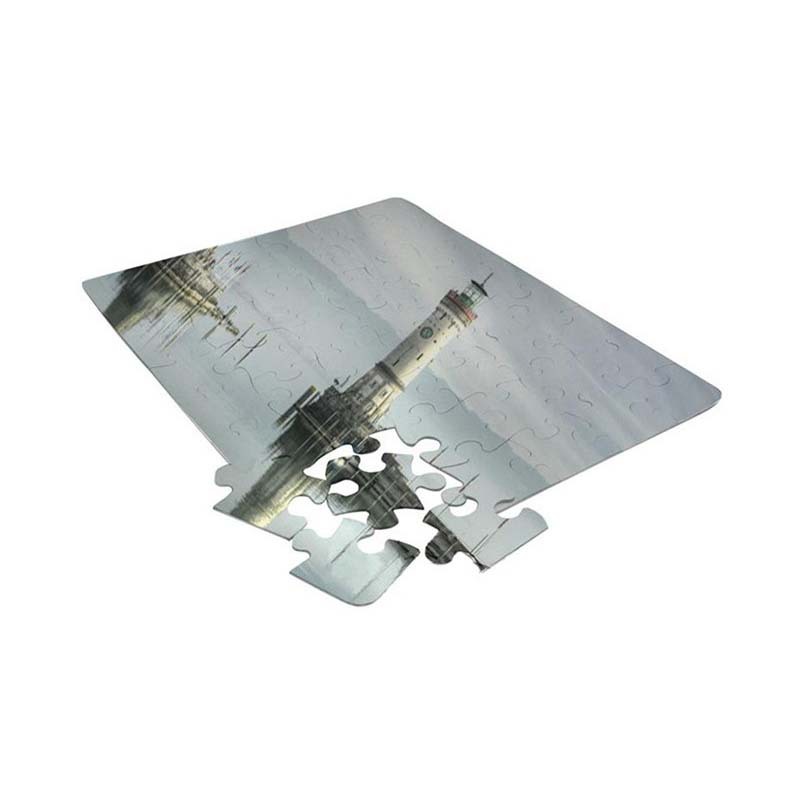 Jigsaw puzzles make an excellent gift. 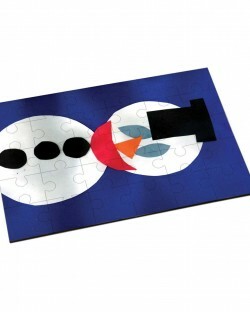 We have a range of cardboard puzzles with either a high-gloss with metallic look or matt finish. 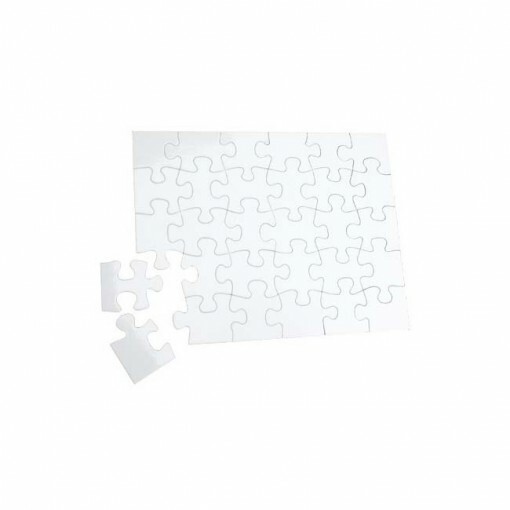 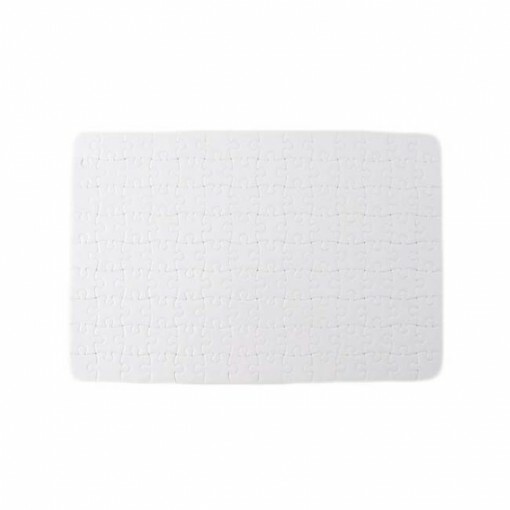 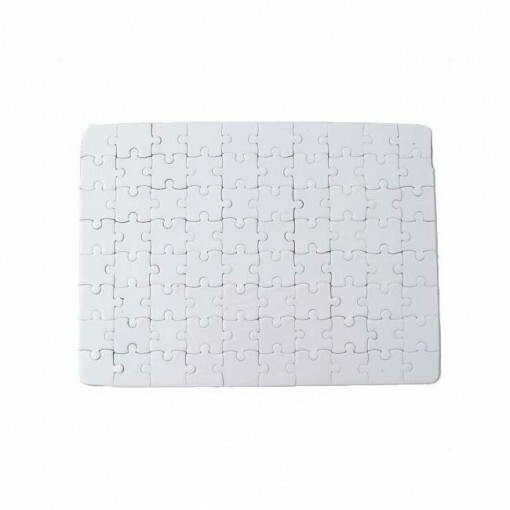 Top quality jigsaw puzzle made of 2mm pasteboard with a high gloss surface for sublimation printing.